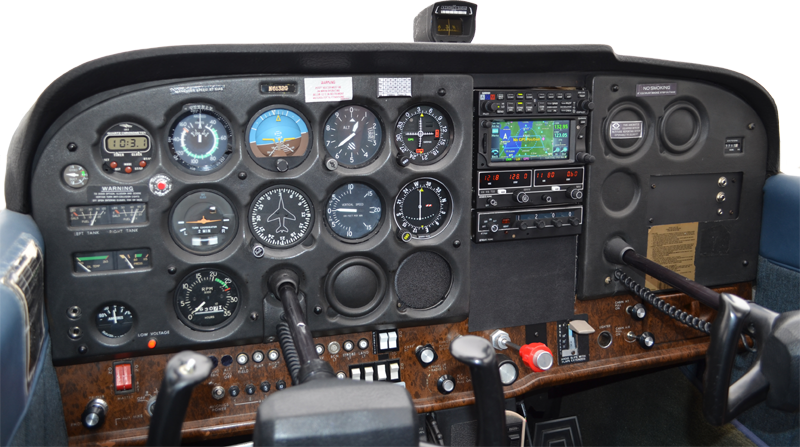 ← N4922T Piper PA28-R200 Arrow gets a new Garmin GTN 650.
and a Bendix\King KX-155 communication\navigation radio in the #2 position. The new GTN 650 has additional features such as menu-driven interface on color LCD touchscreen display, moving map, airways and approaches, and graphical flight planning (including airway navigation). 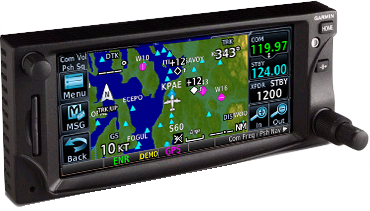 Additional info can be found at: Garmin GTN 650 Cockpit Reference Material.